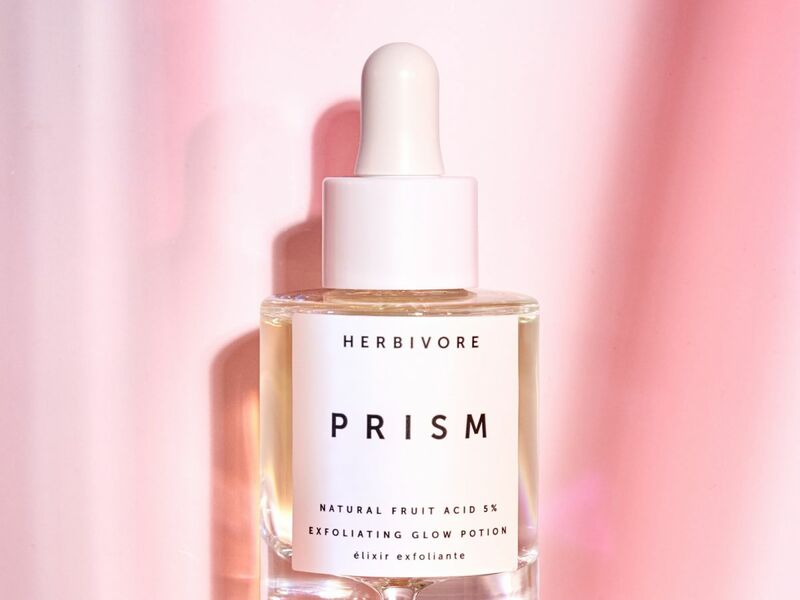 So we’ve scoured Sephora’s latest, greatest skin-care options, in search of the best and buzziest serums, oils, masks, eye creams, moisturizers, and lip treatments. 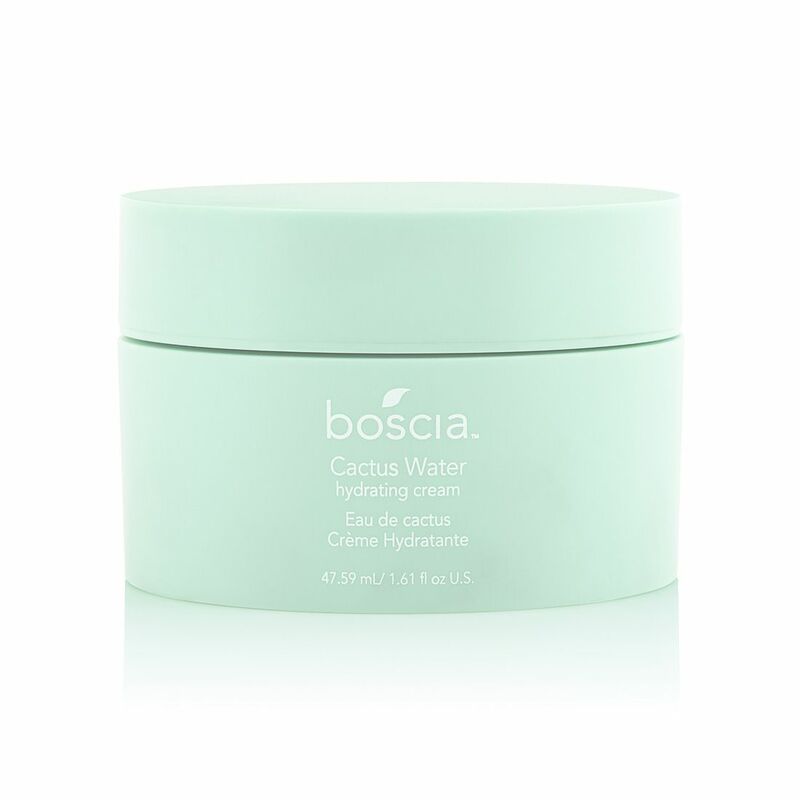 Cult-favorite brands like Drunk Elephant and Tata Harper have launched some solid brightening options, and Boscia just dropped the Holy Grail of summer moisturizers, which has already racked up nearly a thousand five-star reviews… and that’s just the beginning. 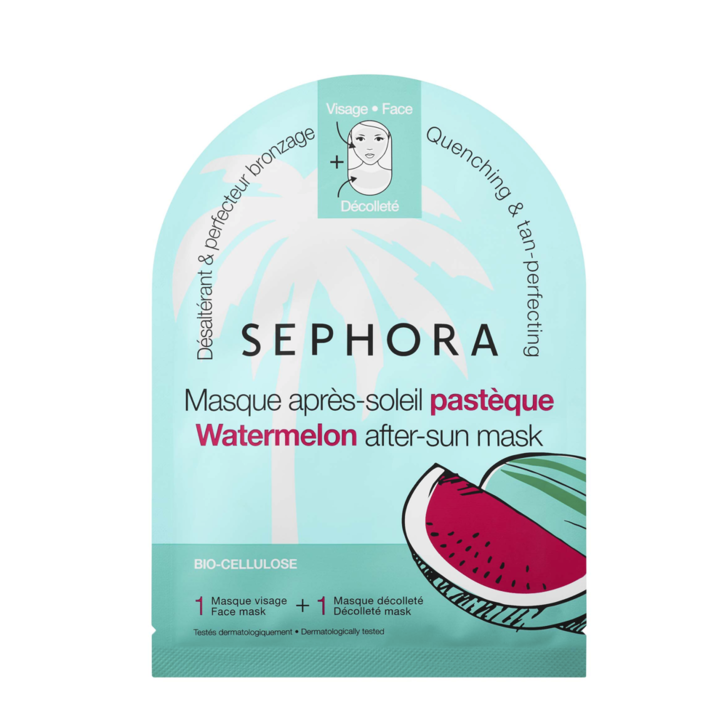 Ahead, the skin-care buys you should strongly consider grabbing on your next Sephora trip this summer. Between these and all the great new makeup and hair picks, we just might spend an entire day in there. Think of this part essence, part serum as a fruity cocktail for your face (even if you’ve had enough of those this summer). 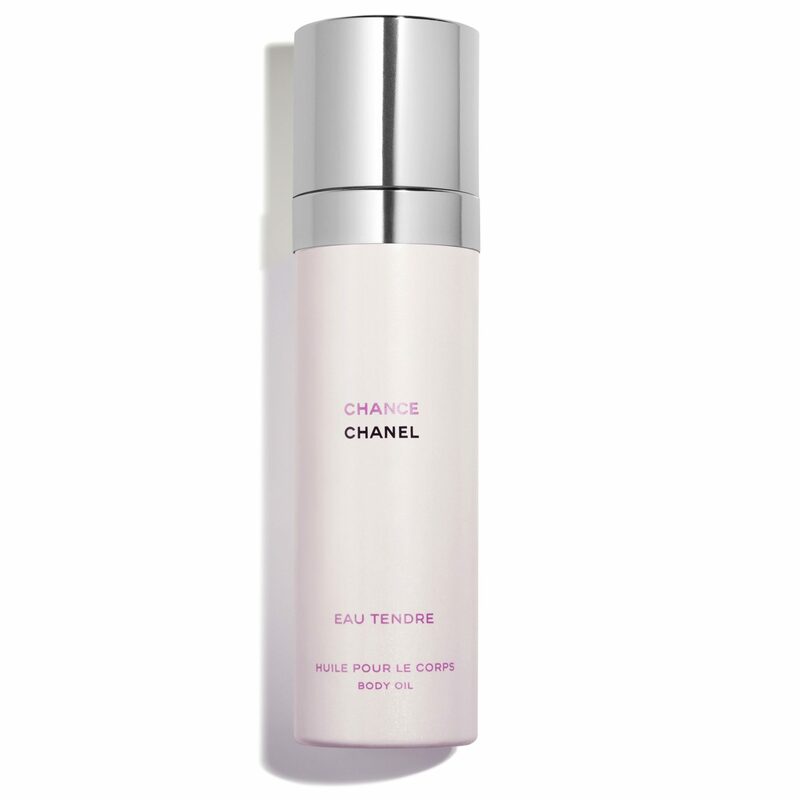 Just as magical as the name sounds, the product exfoliates, hydrates, and evens skin tone with natural fruit acids. 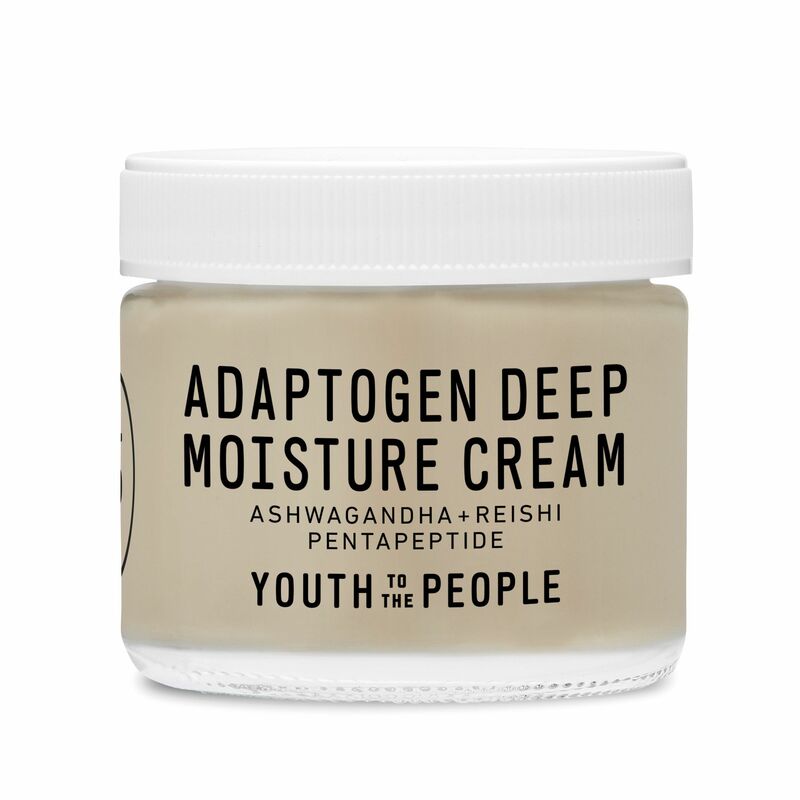 From the brand that prides itself in being“powered by superfoods” comes this new moisturizing cream packed with herbs and mushrooms. Off your pizza and on your face, the ingredients calm your irritated skin to give you a stress-free complexion. 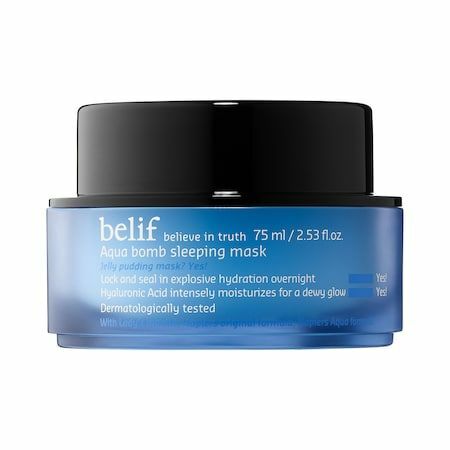 Smooth on this mask before bed, then let it do all the heavy lifting while you’re sound asleep. You’ll start the next day with radiant skin — all before the sun even hits your face. Go ahead and make room in your bathroom cabinet for this cleanser/mask hybrid. 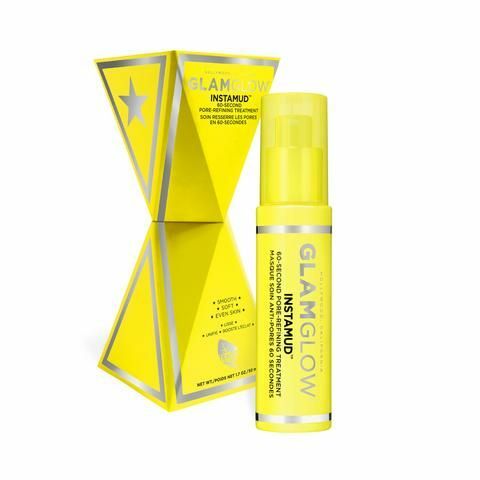 It removes makeup and oil in a flash, or you can leave it on a little longer and let the plant extracts exfoliate your skin. The sweaty days of summer aren’t over just yet, and this lightweight formula couldn’t come at a better time. 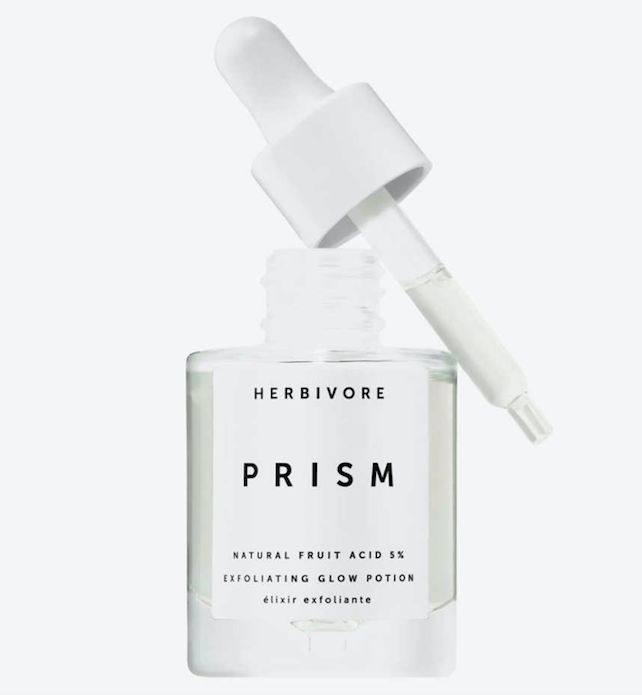 But don’t let this weightless jelly fool you; it’s crammed with just as much hydrators as the classic yellow cream — plus a kick of pollution protection..
Infused with notes of jasmine and grapefruit, this body oil smells like catching a whiff of a distant garden on a summer’s day — a subtle, unassuming floral, not an overpowering one. 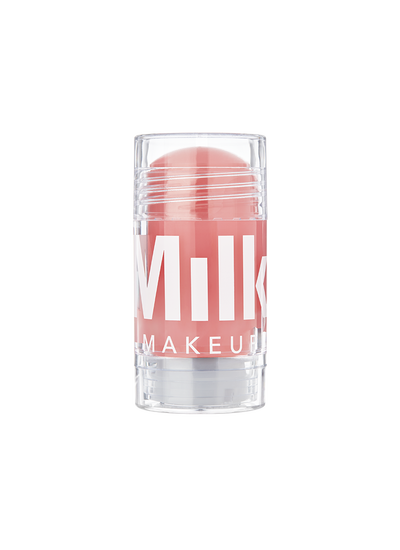 The Swiss garden cress sprout extract in this punchy pink serum stick (yes, stick) diminishes the look of dark spots, while watermelon fruit extract adds moisture and hydration to leave skin smooth and luminous. The beloved brand’s newest launch is a brightening eye cream, which comes packed full of antioxidants, five forms of brightening vitamin C, and soothing active ingredients like cucumber extract to reduce fine lines and dark circles. 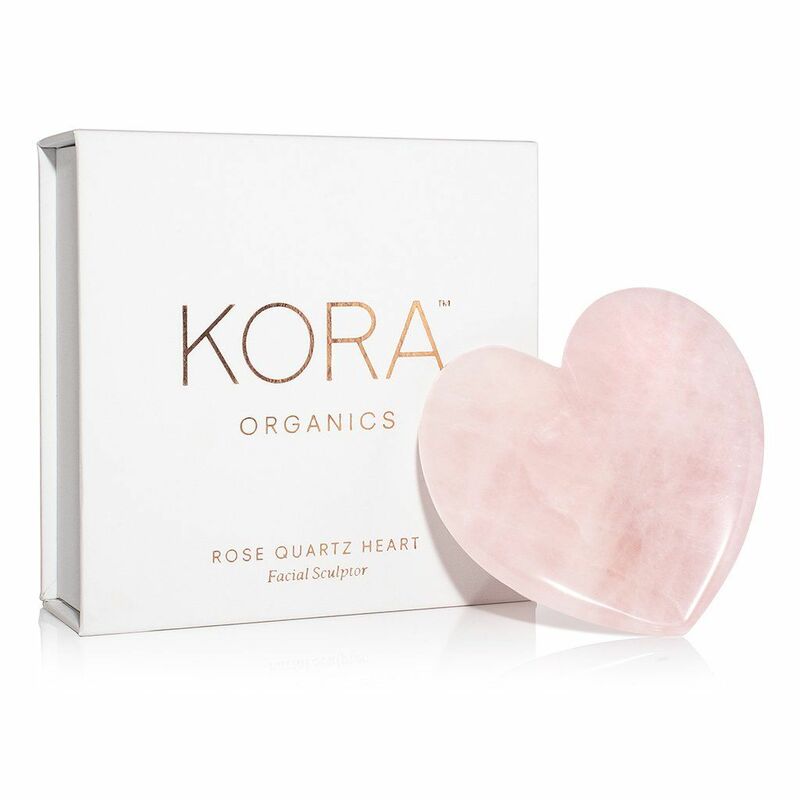 This rose quartz heart stone helps promote lymphatic drainage to reduce puffiness, enhances the absorption of skin oils and serums, and adds overall good vibes into your skincare routine. Even if you’re not drinking the Kool-Aid, it would make a sweet gift for your friend who is. 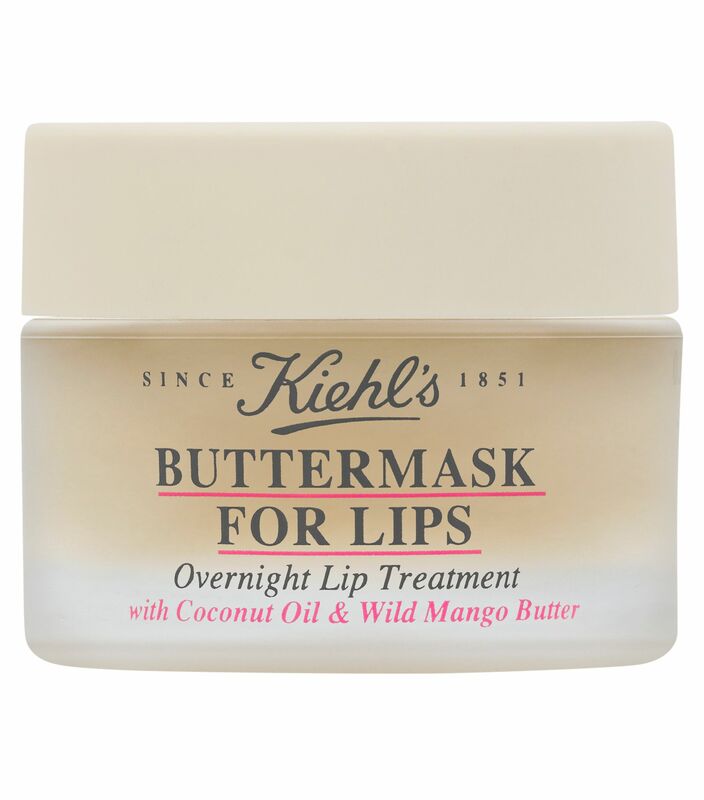 This new overnight mask from Kiehl’s will help rehab your lips from the summer heat and drying effects of air conditioning. Coconut oil and mango butter help to penetrate deep into the moisture barrier, leaving lips softer and plumper by morning. 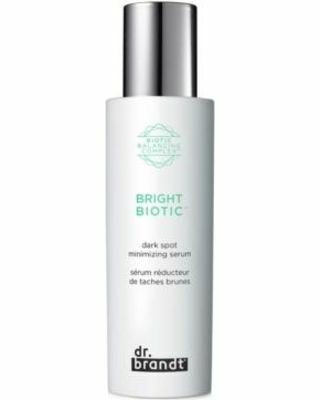 This hydrating serum brightens and revitalizes the skin, using an antioxidant blend of manuka honey and tea extracts that also help protect against environmental debris and pollution. Fruit enzymes of papaya and pineapple gently slough away dead skin from the surface, revealing a more even, glowier skin tone. 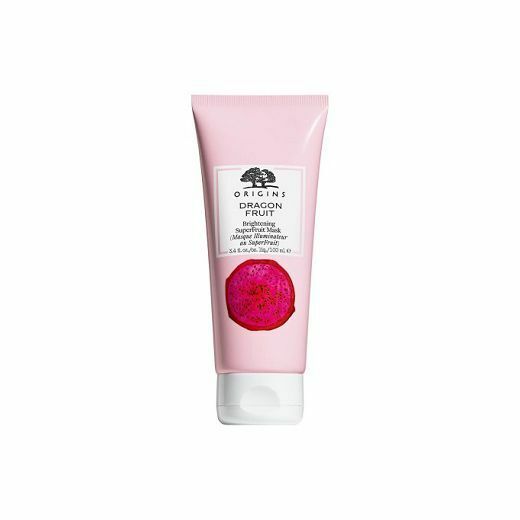 This pretty pink do-it-all mask hydrates, brightens and exfoliates — all in under 10 minutes. 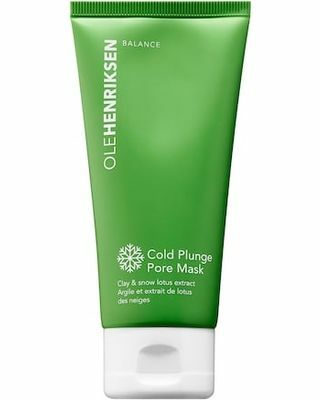 Who wouldn’t want to try something called a “cold plunge pore mask”? It’s perfectly cool and refreshing for all your summer masking needs, and it leaves pores looking visibly smaller after just one treatment. Prep for your upcoming beach days by grabbing a few of these soothing ($5!) after-sun sheet masks. Keep a few in your fridge and pop them on any time your face feels dehydrated or tight. 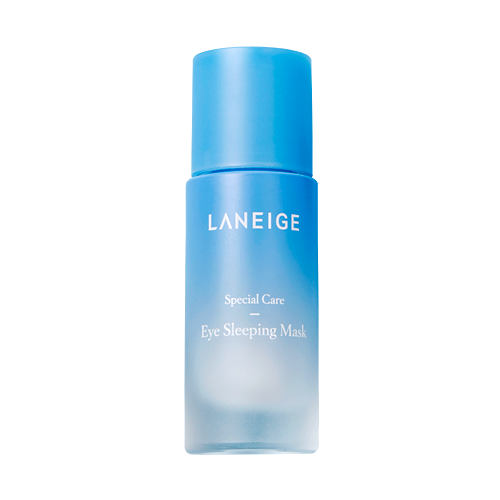 Overnight mask meets eye cream to make this buzzy treatment, which comes with a cooling ceramic applicator that’s perfect for combating puffiness. 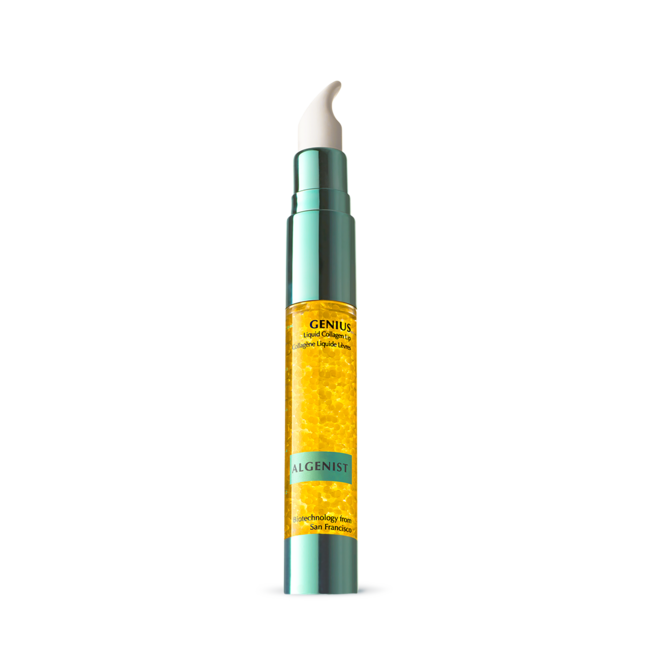 The active plant collagen makes this innovative lip treatment apply more like an oil than a waxy balm, delivering immediate fullness and comfort after it absorbs into the lips. Apply this mud mask to clean skin, watch the bentonite and kaolin clays bubble up as they activate, wait 60 seconds, and rinse to reveal a refreshed complexion and smaller-looking pores. It’s that easy. 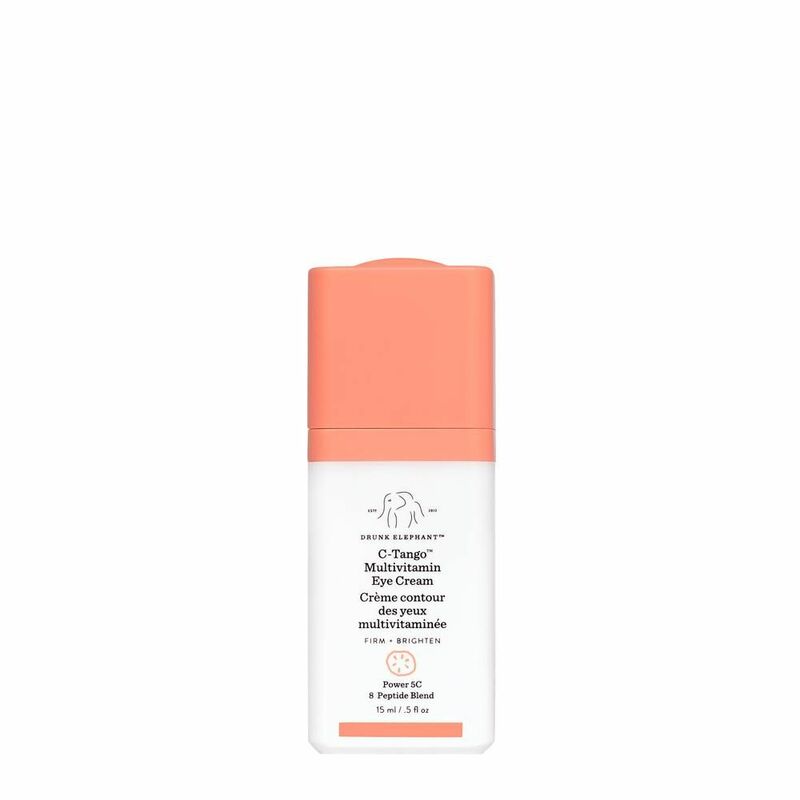 Fans of the Tata Harper Resurfacing Mask will go crazy for this serum, which leaves skin soft and glowing and is gentle enough to use both morning and night. 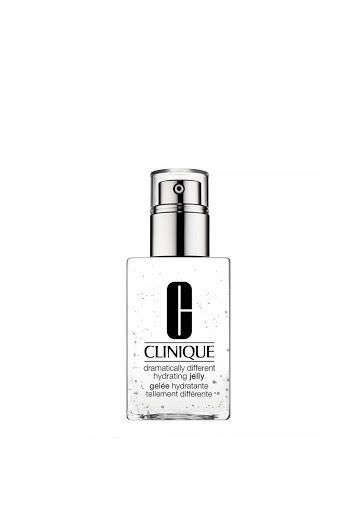 This lightweight water cream has garnered an almost instant cult following for its summer-ready gel texture and remarkable ability to leave skin silky smooth and perfectly hydrated without clogging pores. 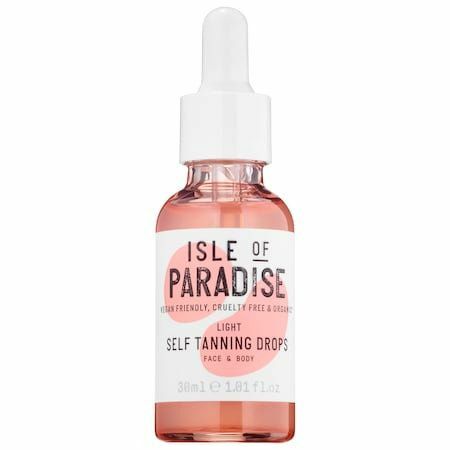 These game-changing sunless tanning drops come in three different shades to choose from depending on your skin tone and tan preference, and deliver even, gradual color that develops within a few hours after application. 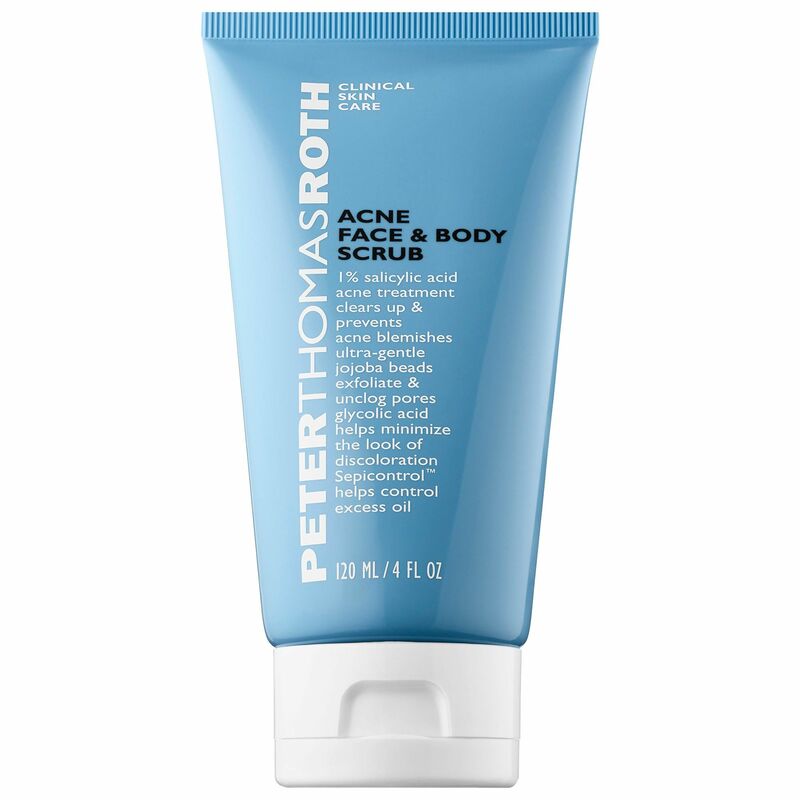 One of our favorite body scrubs for summer, this cleanser can be used from head to toe — basically, anywhere that feels especially sweaty or oily. 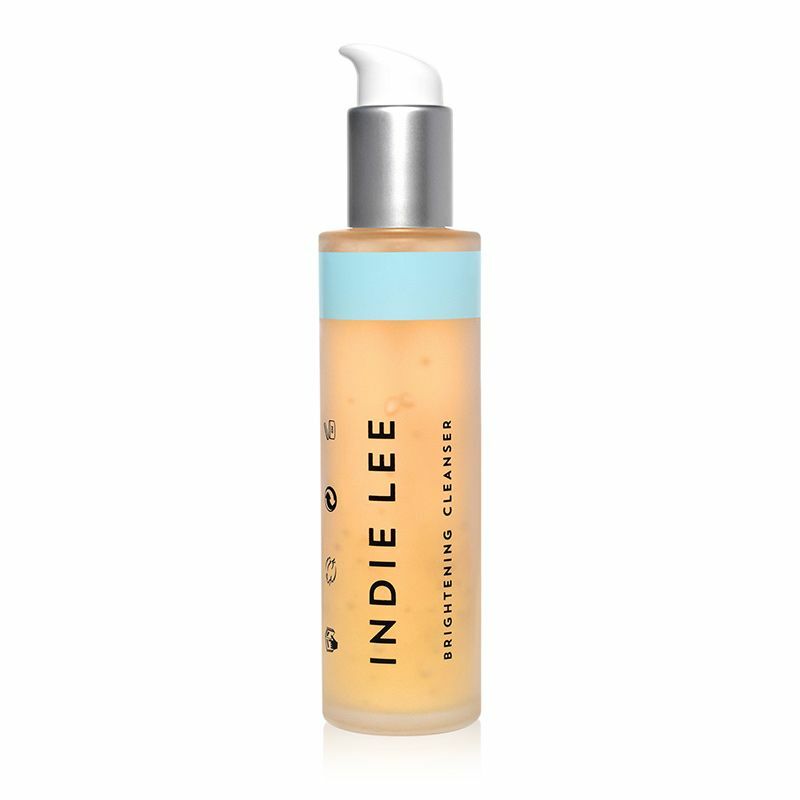 It contains glycolic and salicylic acids to help slough away dead skin and buildup without being overly drying. Poor Chris Brown. Paparazzi “made” Him Crash! Who Is The Smart Kardashian?